This article shows you how you can tether an Android smartphone to your PC via Bluetooth. This is necessary if you wish to bond your Android smartphone 4G / LTE or Wi-Fi connection to your PC's Wi-Fi or Ethernet connection. However, while Bluetooth is a convenient and wireless way to get Internet from your Android smartphone to your PC, it is limited to 1 Mbps (Bluetooth 4) or 2 Mbps (Bluetooth 5). If you have fast LTE speeds on your phone, you might get better results with USB or Wi-Fi tethering. Step 1: Make sure you have an active Internet connection on your smartphone - either Wi-Fi or mobile data. Step 2: Make sure Bluetooth tethering is activated on your Android smartphone. 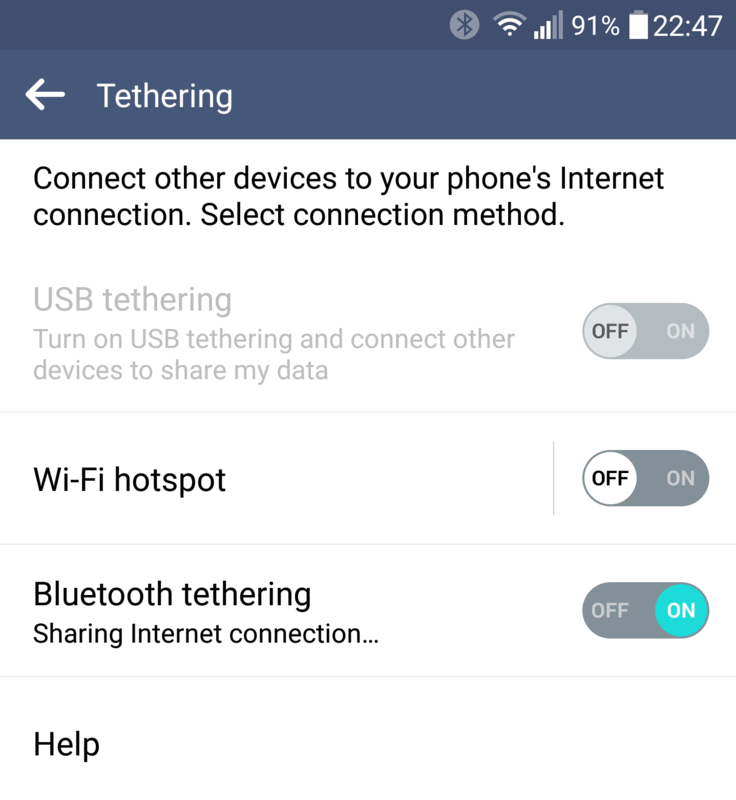 Go to the Network Settings area on your Android smartphone - you should find there a section on Tethering. Tap on that and toggle the Bluetooth tethering switch on. If Bluetooth is not switched on, make sure it is when tethering. Step 3:Connect (or “tether”) your Android smartphone to your PC using Bluetooth. If you’re using an external Bluetooth USB adapter, make sure you install it following the instructions you got with the device. You may need to restart your PC before being able to use it. 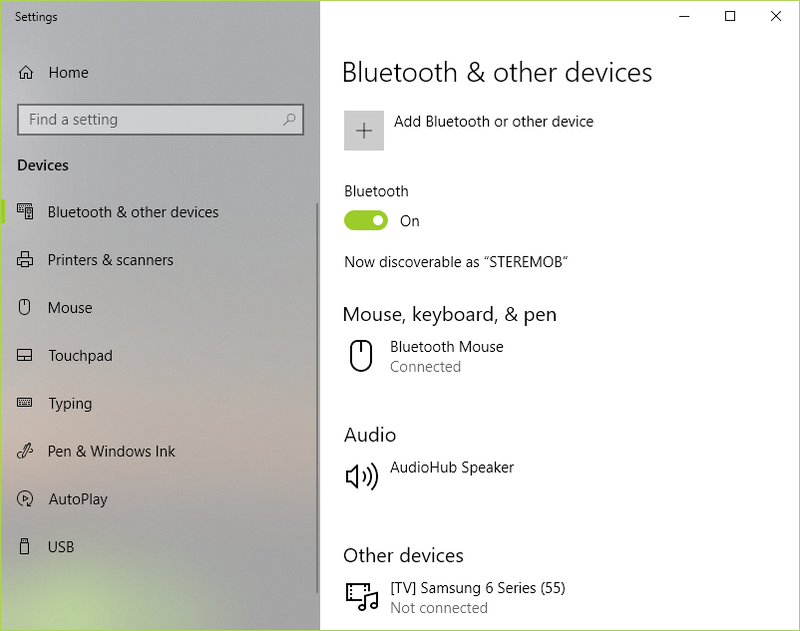 On your PC, go to Bluetooth Settings (either from the lower right corner of the taskbar - systray - or by searching for “bluetooth”). Slide the Bluetooth toggle on - this will make your computer visible to other devices. On your Android smartphone, go to Bluetooth and search for devices. You should see the computer. Tap on it and begin the pairing process. Your smartphone will display a window with a PIN. Tap the “Pair” option and then go to your computer and click to confirm the PIN. 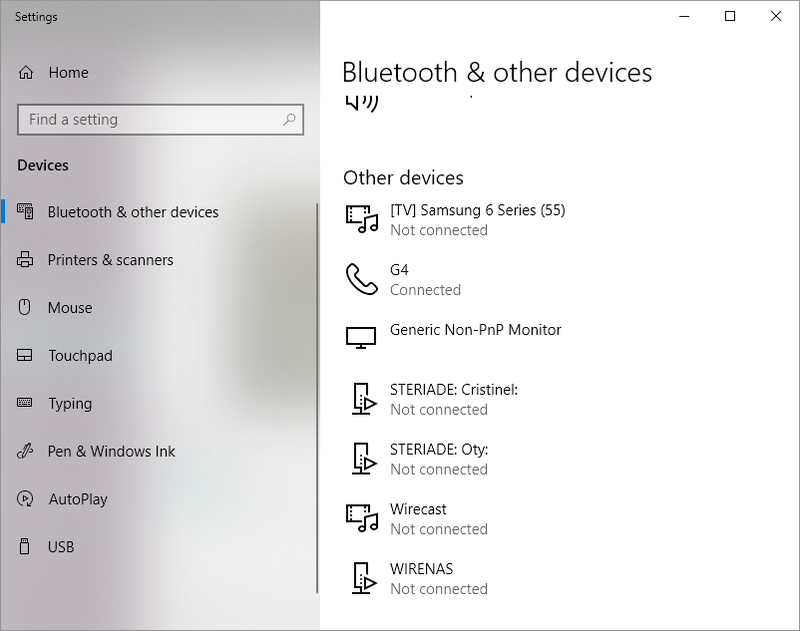 Then, Bluetooth pairing should be done - check to confirm in the same location as above, under “Other devices”. Step 4: Connect your PC to the Internet using the Bluetooth tethered Android smartphone. 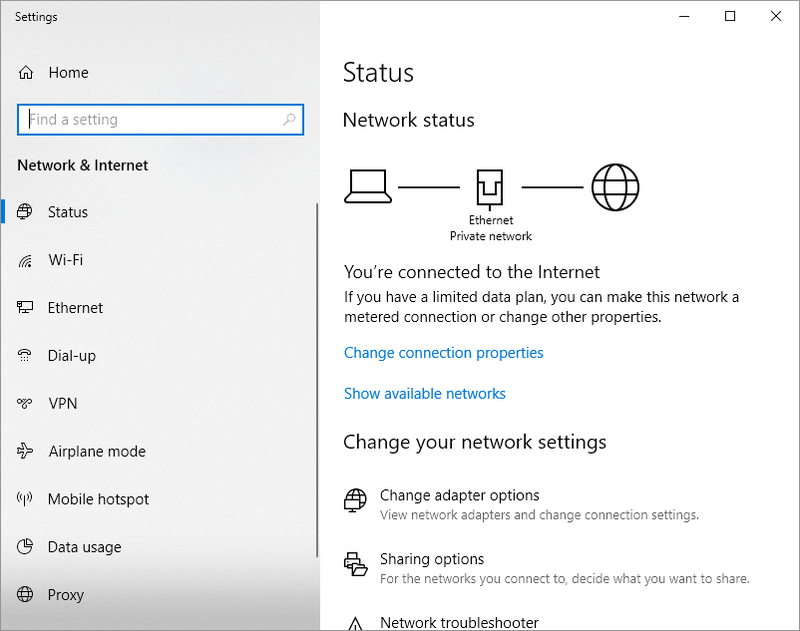 Go to Network Connections (Windows key + X - choose “Network Connections”) and on the right side click on “Change adapter options”. 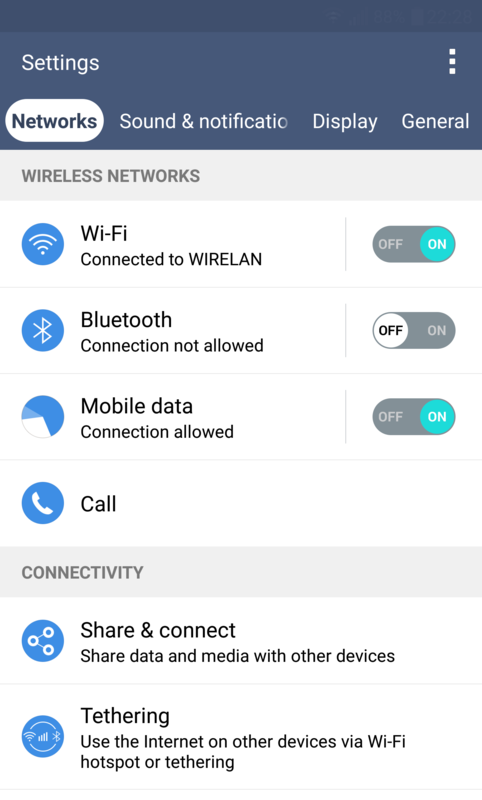 Look for the “Bluetooth Network Connection”. If it’s connected - you’re good to go. If it’s not, double click to view Bluetooth devices. If your phone doesn’t automatically show up here, click on “Add a device” and add it. Click on the “Connect using” button above and choose “Access point”. Windows will set up the connection as “Network X” and you will be able to enjoy Internet connectivity.